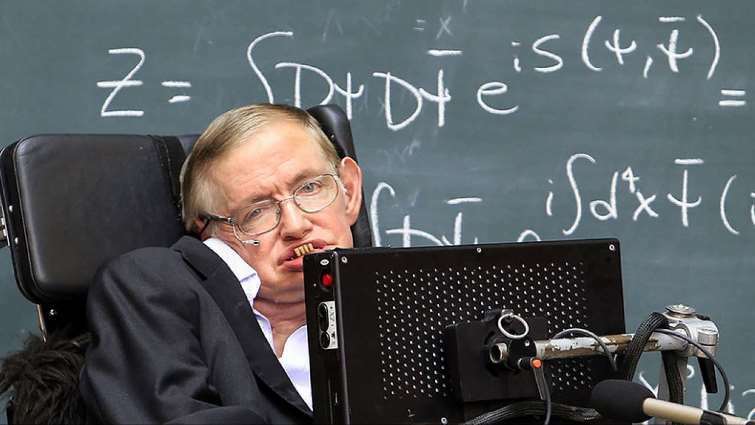 Stephen Hawking's thesis and wheelchair sell for $1 million - SABC News - Breaking news, special reports, world, business, sport coverage of all South African current events. Africa's news leader. A motorised wheelchair used by the late British physicist Stephen Hawking sold at auction on Thursday for almost 300,000 pounds ($391,740.00) while a dissertation raised nearly twice that at a sale to raise money for charity. Medals and awards sold for 296,750 pounds, compared with an estimate of 15,000 pounds, while the red motorised wheel chair sold for 296,750 pounds, also compared with an estimate of 15,000 pounds. Auction house Christies ran the nine-day online auction called “On the Shoulders of Giants” to raise money for the Stephen Hawking Foundation and the Motor Neurone Disease Association. It also offered fans of the physicist known for his electronic voice synthesiser a chance to buy some of his possessions. This entry was posted on 09 Nov 2018,06:40AM at 6:40 AM and is filed under Lifestyle, News, Homepage Featured Story Slider. You can follow any responses to this entry through the RSS 2.0 feed. Both comments and pings are currently closed.